The Baer Firm has an established reputation in the Memphis, Tennessee legal community for successfully representing individuals and corporations in connection with landlord-tenant disputes, domestic relations issues, personal injury matters, estate planning, and business litigation. Our attorneys represent landlords in various aspects of the landlord-tenant relationship such as collections and evictions, and assist clients in resolving all of the accompanying issues that arise in connection with a divorce. The Baer Firm also excels at handling all manner of personal injury matters, including car accidents injuries, premises liability, and wrongful death. The firm also provides experienced estate planning services, including the drafting of wills and trusts and representation in probate law matters. Our lawyers have nearly 100 years of collective experience in a diverse array of practice areas, earning the firm the highest possible AV rating from Martindale-Hubbell, signifying preeminent legal ability and the highest ethical standards. As a small firm, we focus on providing personalized attention to each client, frequently establishing long term relationships. For example, the Baer Firm has served the same client’s personal injury needs for the past 60 years, and we have handled all manner of landlord-tenant and collection issues for the same landlord for the past 40 years. These long term attorney-client relationships demonstrate our firm’s dedicated approach to providing personalized legal representation. Regardless of the type of case entrusted to us, our clients can be assured that our attorneys are experienced and dedicated advocates, equally comfortable in negotiating, mediating, or litigating cases in order to reach a resolution that best serves their needs. Contact the Baer Firm by e-mail or call (901) 525-7316 for an initial consultation regarding your case. The Baer Firm serves clients in landlord-tenant disputes, personal injury matters, domestic relations, estate planning, and business litigation. 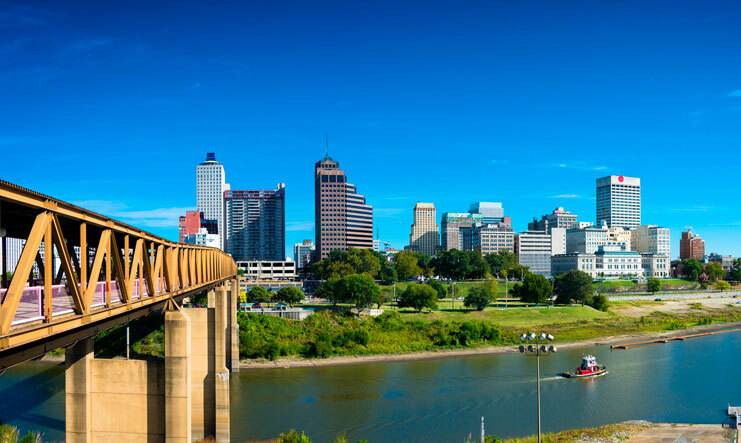 The firm represents clients from the Memphis, Tennessee area and throughout Shelby County, as well as surrounding counties, including Tipton, Fayette, Lauderdale, Haywood, and Hardeman Counties.